Scenically rising and falling over 3,000 square miles an hour-plus southeast of Pittsburgh, the Laurel Highlands abound with historic, cultural and natural treasures. 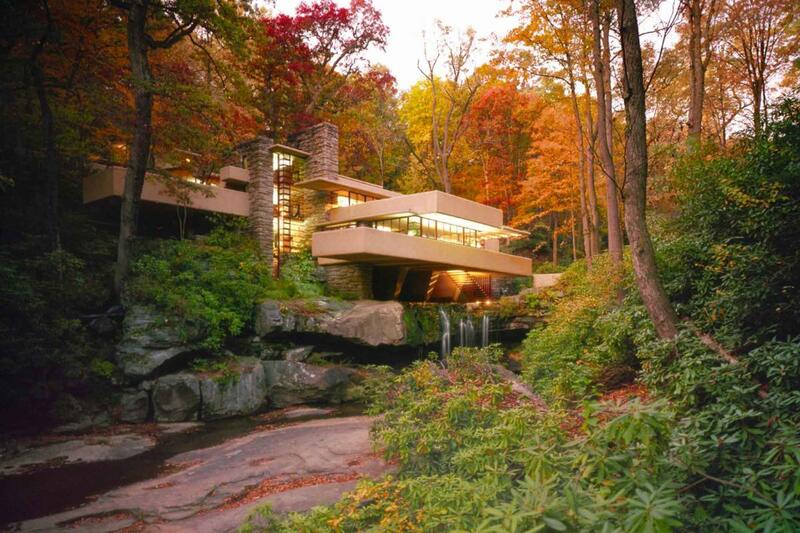 Of these, few anywhere on Earth can match the visual and emotional power of Fallingwater, one of the three Frank Lloyd Wright-designed homes in the region. With global bucket-list appeal, Wright’s masterwork, his only major publicly accessible project with furnishings, artwork, and setting intact, is guaranteed to inspire. After registering at the tree-canopied visitor center (docent-led tours go in groups of around 14), the anticipation grows on the meandering path leading to the house. Then it appears, surreal to contemplate, breathless to behold.